Can you believe it’s April already? No, me neither. This year seems to be whizzing by and before we know it I’ll be winging my way down to London to attend this years BritMums Live. Last years event was a voyage of discovery for me, one of bravery and an incy wincy bit of stupidity. I took four month old Little Mr with me, I knew a handful of bloggers (that I was brave enough to talk to) and didn’t make any real plans to meet up with anyone, one of course looking back I regret that but this years event is going to be a whole different story. No, this will be my second and i’m really excited to be able to go again. Yes, I’ll be on my own for two whole days without Little Mr, which will be slightly weird but I’m sure it’s going to be very liberating! 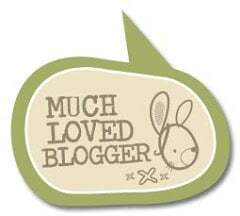 I’m looking forward to meeting blogging friends I’ve made over the last year and who I’ve got to know lots better. I’ll also be meeting Lucy from Mrs Bishops Bakes and Banter for the first time ever despite us talking to each other for over three years and have never met in ‘real’ life. I’m looking forward to the BIB Awards and having a drink or two and learning a bit more about stuff that I probably didn’t pay much attention to last year. I have no idea. Something comfortable and very probably my converse! I’m also looking forward to learning more about blogging after having a very successful year in the past 12 months to grow my little corner of the internet and hopefully build on some skills that I can put to good use for my own personal development. As a newbie last year I was really overwhelmed by lovely bloggers coming up to talk to me and coo over my baby. I’m so glad they did as they made me feel so welcome and they’ll probably never know how grateful I was for doing so. Therefore, if you recognise someone or me, say Hello, everyone was so lovely and I’ve gone on to follow some amazing blogs I hadn’t read before. Hi Emma, would be lovely to see you again – it’s going to be my first time this year, really looking forward to it! Looking forward to seeing you there. It’ll be my first year. Hello! 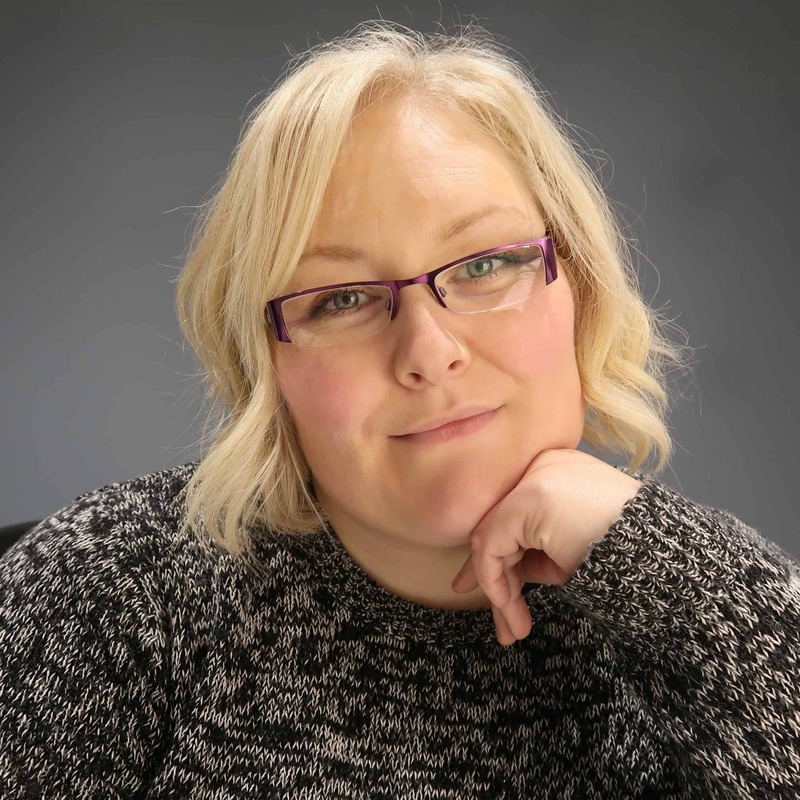 *waves* Looking forward to meeting up with a fellow Koo-di Ambassador at Britmums Live – I’ll be attending both days for the first time without my little one too – see you there!